Choose your ideal new floor plan. 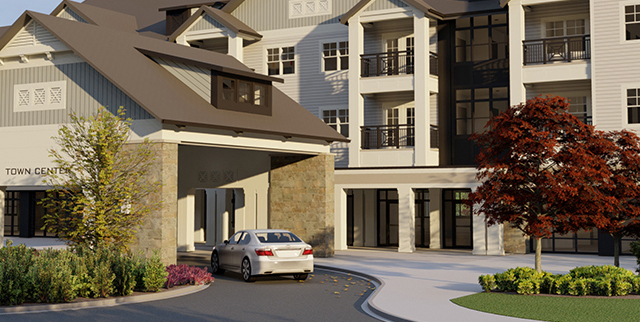 See our selection of proposed bright and spacious one- and two-bedroom apartment homes. Whatever your style, we’re creating the perfect setting for you to enjoy the warm and welcoming lifestyle at Covenant Village of Cromwell. Our proposed new residences will feature airy high ceilings, balconies, central heat and air conditioning, and a choice of stylish finishes and upgrades. For more information, please call (877) 297-6833 or click here to request information online.